Radhia Gleis, a Professional in the field of nutrition for over twenty five years; She is a resourceful, and innovative educator who strives to inspire all people, young and old to make a long-lasting commitment to a healthy, meaningful life, through diet and lifestyle. 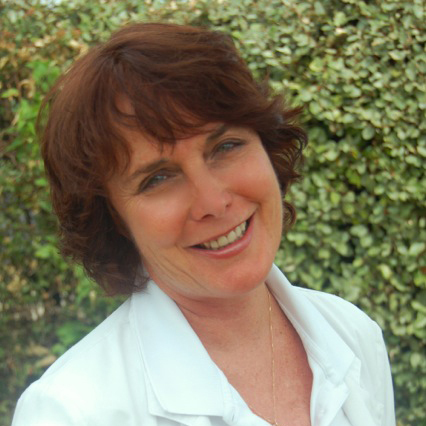 She possess a deep understanding of the challenges of living a healthy life through good diet, exercise and learning to live stress free and has been with Martin’s Wellness since 2013. Radhia specializes in weight loss/management, detoxification and diet related diseases, such as diabetes, cardiovascular disease, inflammatory disease, neurobiology and hormones and obesity.